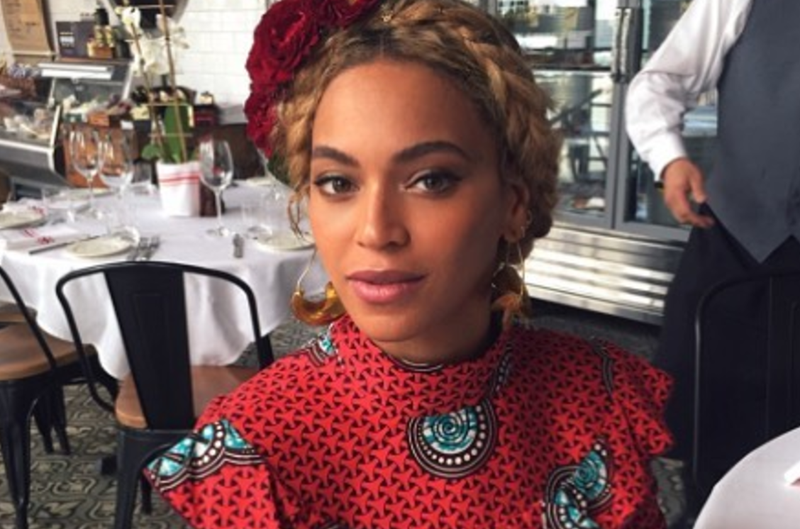 Beyoncé has released a new single and music video just three months after giving birth. She announced the release of her remix of J Balvin's 'Mi Gente' to her followers on Instagram. The single aims to raise money for victims affected by the recent hurricanes that hit the Caribbean Islands and the earthquake that killed more than 325 people on September 19 in Mexico. "I am donating my proceeds from this song to hurricane relief charities for Puerto Rico, Mexico and the other affected Caribbean islands. To help go to Beyonce.com/reliefefforts," she wrote on Instagram. This is the original song.